Babes are grown up! 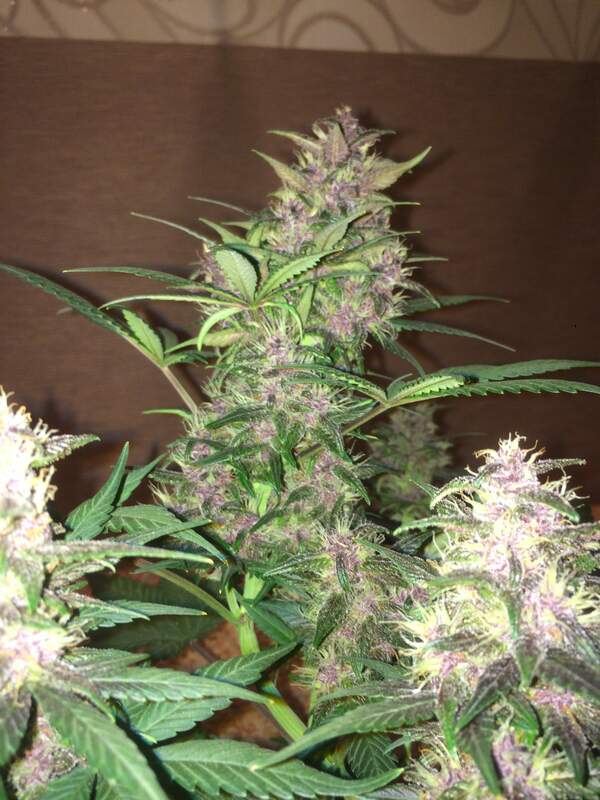 Buds are pretty big and fat , but no so much colas ! Colors are sooo amazing and changes through all bloom stage! Gona use ripen at this week. Just harvested this but your Grow convinced me to grow it again immediately. Seed to harvest 57 days my first time. I have a Black Cream and Bloody Skunk seed. Which should I grow next? I just finished a Black Cream grow and loved the small test I took from it.